The Government of the Republic of Serbia has declared an emergency on the territory of the Republic of Serbia, due to risk of flooding. The decision was made at the proposal of the National Emergency Response Staff, with the aim of raising the level of engagement of all rescue and evacuation teams, and eliminating the consequences of floods caused by heavy rains. 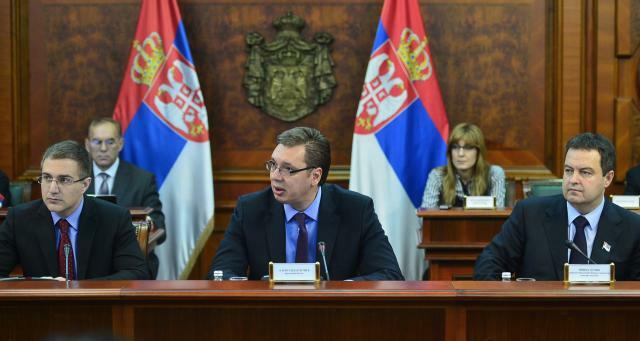 The Serbian Government wrote letters to the Government of the Russian Federation, the European Commission, and the Government of the Republic of Slovenia, requesting them to provide relief and technical assistance to Serbia in order to alleviate flood consequences. 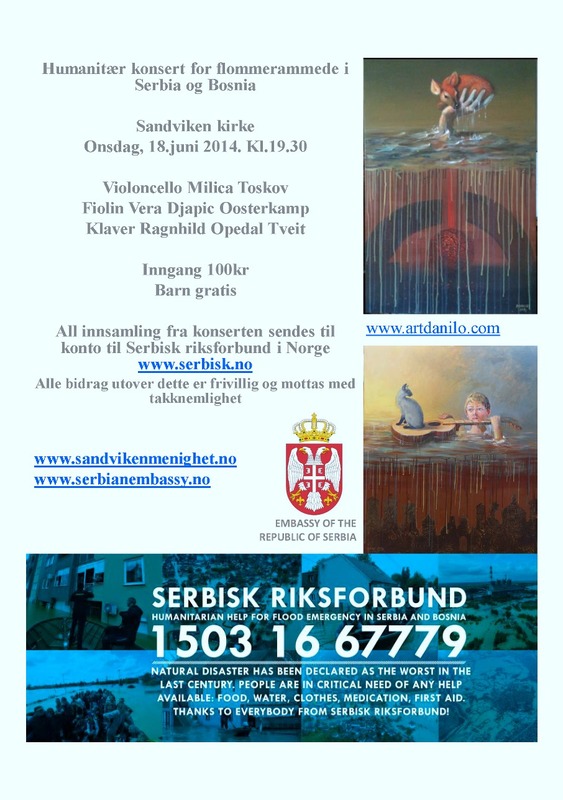 Embassy of the Republic of Serbia to the Kingdom of Norway will open sub-account for those who want to donate victims of floods. The sub-account will be opened on Monday, May 19, 2014 and relevant instruction will be imediately posted on this site. 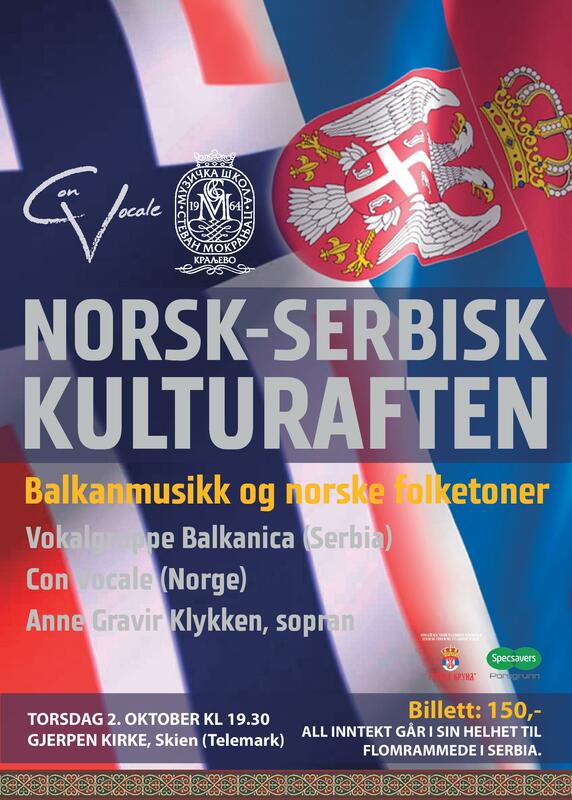 Embassy of the Republic of Serbia to the Kingdom of Norway informs that the Union of Serbian Associations in Norway has started to collect donations for flood victims in Serbia. More information on following link. 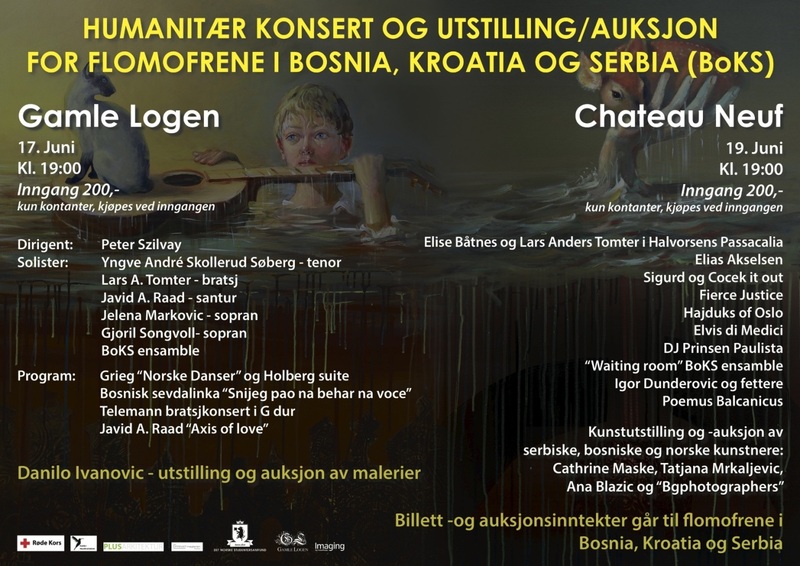 Embassy of the Republic of Serbia in Oslo herby informed that special account has been created for flood victims in the Republic of Serbia. The account is open to avoid coast of individual transfer of donations. Starting today,May 18, 2014 a PayPal account for humanitarian aid for flood victims in Serbia is available for donators from 193 countries and regions. Donations are accepted via floodrelief@gov.rs. The account belongs to the Embassy of th Republic of Serbia in Brussels, and donations are automatically transferred to the special Serbian government account for flood relief. The e-mail adress is strictly intended for PayPal donations and will not be monitored.